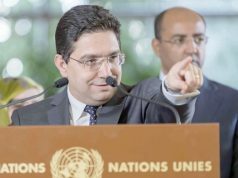 UNECA’s executive secretary said the agreement will open up access to a 2 billion-person market. 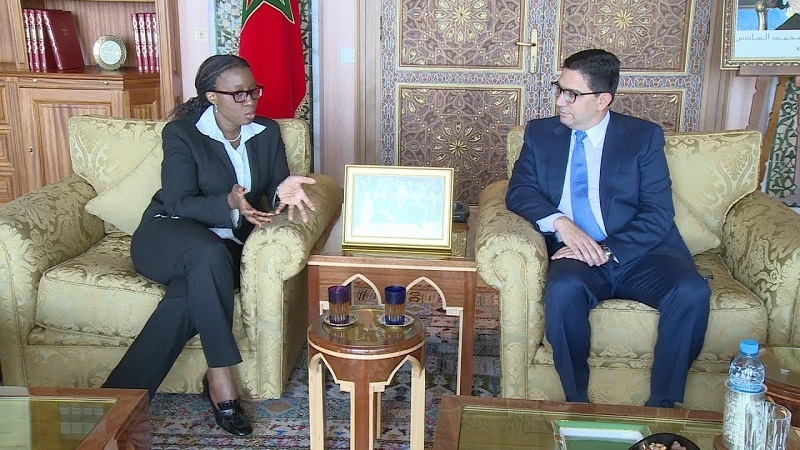 Rabat – The African Continental Free Trade Area (CFTA) was the focus of talks between Morocco’s foreign affairs and international cooperation minister, Nasser Bourita, and UN Economic Commission for Africa (UNECA) executive secretary, Vera Songwe, in Rabat on Tuesday. 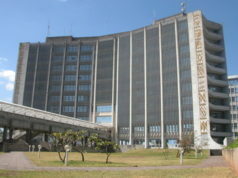 Songwe said the agreement would open up access to a 2billion-person market and promote African economic integration. “We also talked about the importance of digitization and its role in free trade areas because many of our exchanges will take place on digital platforms,” said Songwe. She added that Morocco, which began digitizing relatively early, has accumulated “considerable” expertise. 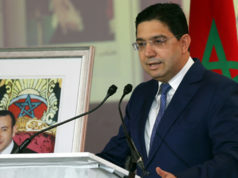 The meeting also focused on the UN Conference of African Ministers of Finance, set to open in Marrakech in March, ““whose agenda will concentrate on taxation and digitization,” Songwe said. 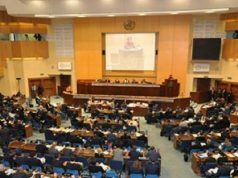 The CFTA treaty was signed in March 2018 at the 10th extraordinary session of the African Union Assembly in Kigali, Rwanda. 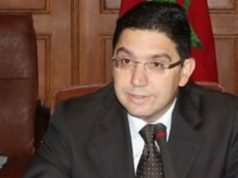 So far, 12 countries, including Morocco, have ratified the agreement. Another 10 countries are expected to join by March 2019 before the CFTA comes into force. 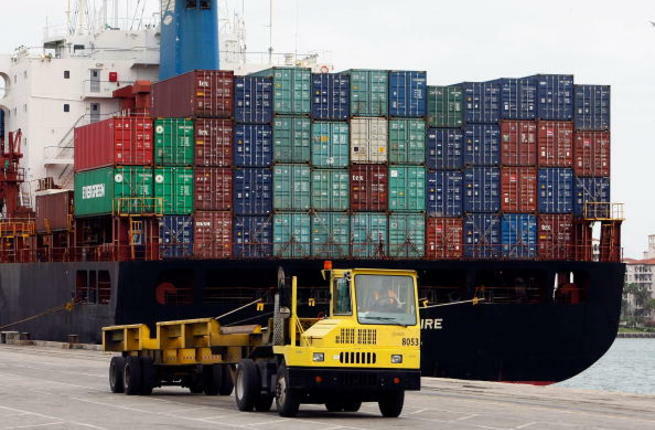 The UN Economic Commission for Africa estimates that the CFTA would increase African trade by 52 percent by 2022.